Yesterday's mani was a disaster, but your comments provided me (and I hope you) some needed entertainment. I still audibly giggle everytime I think of a bleeding cuticle ruffian mani...so funny...watch for that look on a runway near you! So anyway, today I wanted to post something fabulous and exciting. Today’s mani is courtesy of my amazing niece who just returned from a trip to Scotland. She must love me because she brought me handfuls of nail polish. 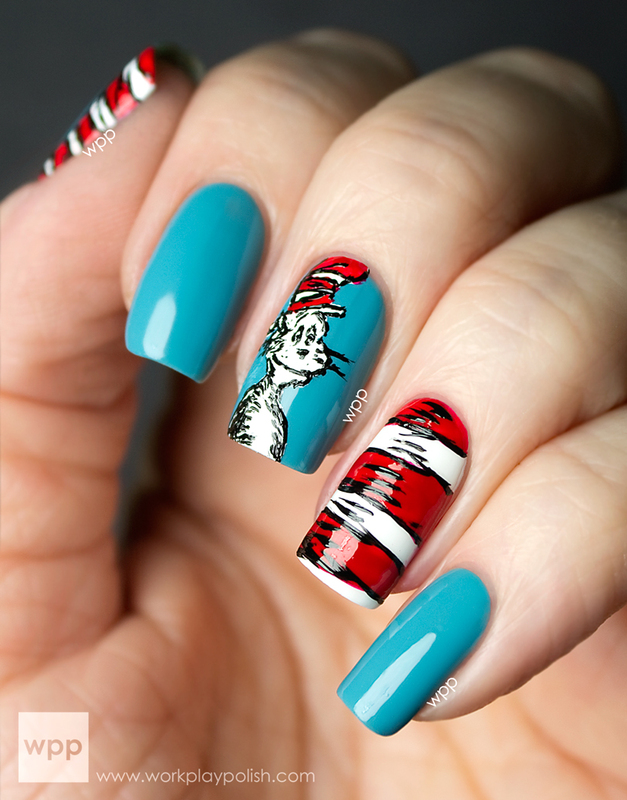 I owe her a back-to-college mani for sure! 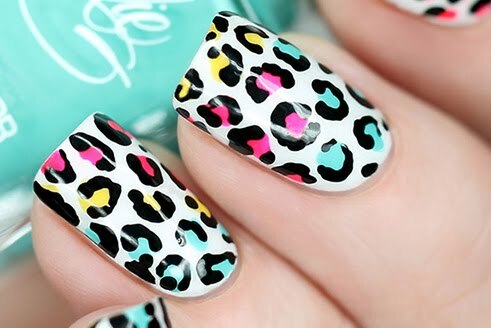 I’ll skip straight to the punchline because this mani has a spot in my all time top ten! I’m loving the purple/blue color combo lately. This mani started with an untried, China Glaze Reggae to Riches. This polish reminds me of Butter London Disco Biscuit minus the glitter. It has this cool blue shimmer to it that was impossible to capture on camera. I added one of my new-to-me UK polishes, Accessorize 3D in Dream, to an accent nail and the tips. Accessorize Dream is part of their 3D (glitter) line of polishes. It has fine royal blue glitter and larger pieces of purple glitter. 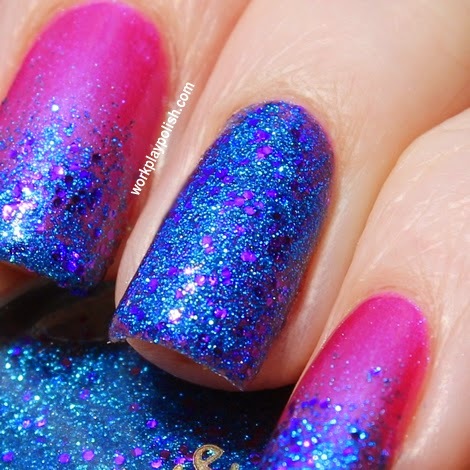 It was solid glitter awesomeness in only two coats! Isn’t this amazing? You can buy Accessorize polishes online for $7 USD and standard shipping to the US is only $4.95. It’s always fun to try something new!